Relocating to a new house is stressful enough without having to worry about the logistics of an entire move. So when it comes to the heavy-lifting (literally), leave it to the professionals — professional movers, that is. Experienced Hoopers Creek, NC moving companies consist of expert movers and packers who can efficiently pack, move and assemble your Hoopers Creek belongings to ensure that you get off to a good start in your new home! 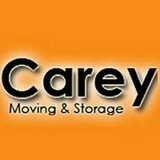 At Carey Moving & Storage, we offer the best and affordable moving services including long distance, residential, commercial and more. 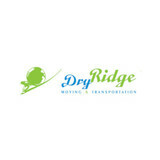 We also offer loading as well as unloading services for heavy material. Stay in touch with us for more details. 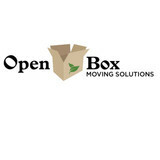 Greenvile Moving Company is your local movers. 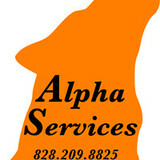 Providing Service for over 20 years we offer long distance and local moving and storage.